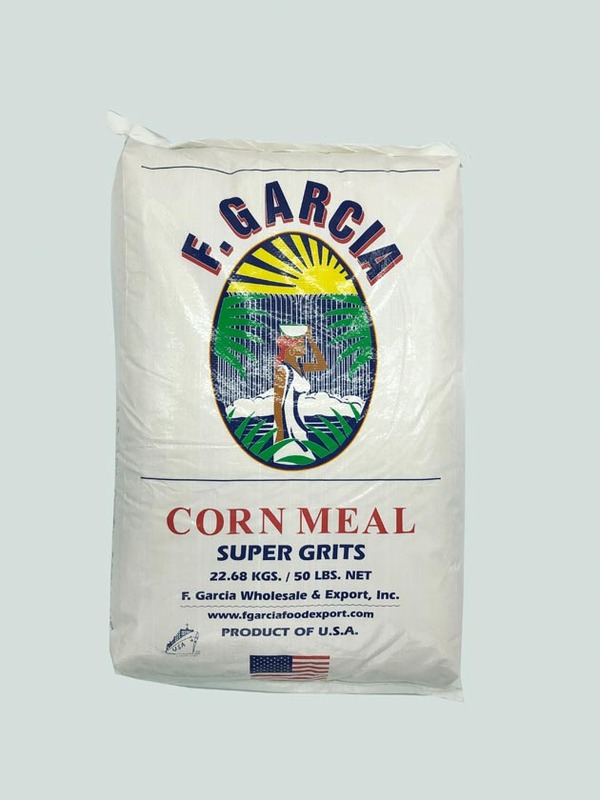 F.Garcia Wholesale & Export is a leading dependable exporter of dry edible beans and grain products in the USA. 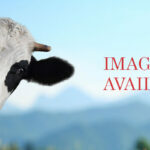 We work closely with the United States Department of Agriculture and other authorized third-party inspectors to ensure laws, regulations, and food export procedures are properly followed. All commodities are inspected at our facilities for quality assurance, authorized documentation, and compliance of international loading regulations. 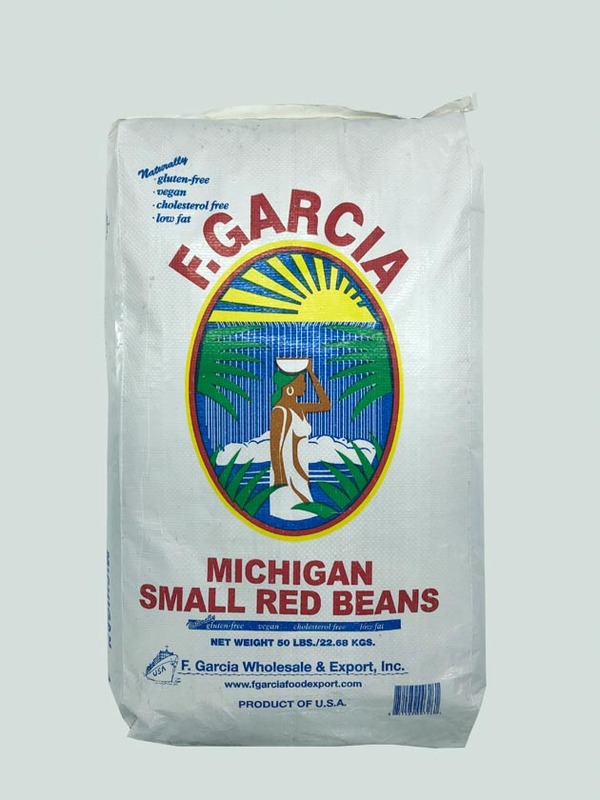 Our dry edible bean and grain products originate from United States growers and are sold to customers throughout the Caribbean, America’s, Europe, and African markets. 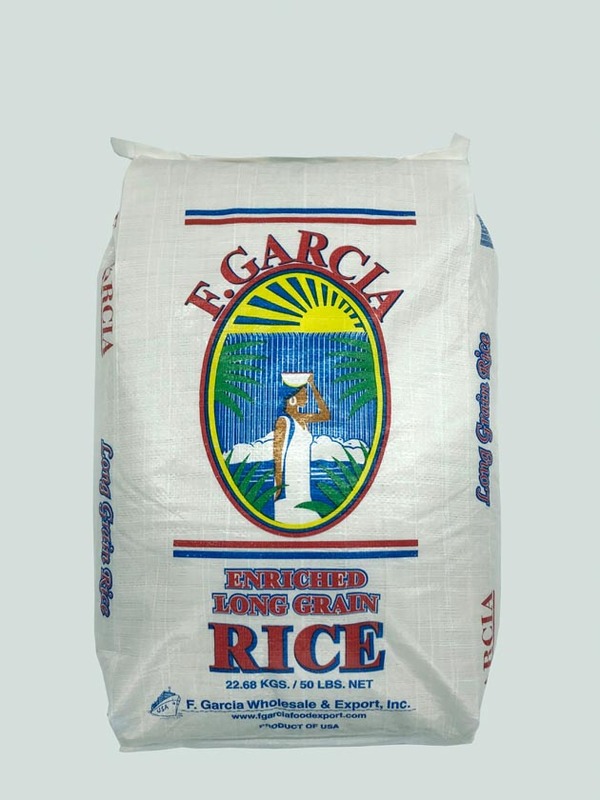 For several decades, F.Garcia Wholesale & Export has been one of the leading food export companies. 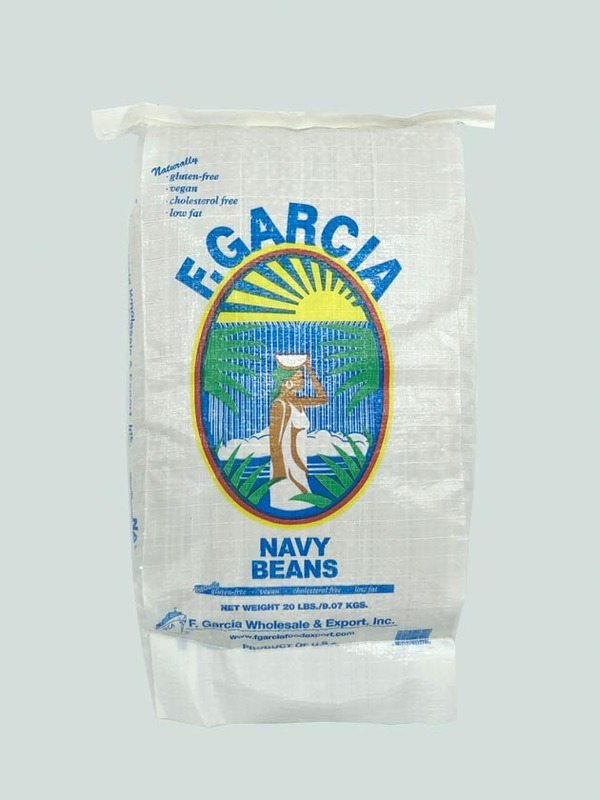 It is our goal to have F.Garcia dry edible beans and grains exported all over the world. Our company is recognized for quality, service, reliability, and integrity. 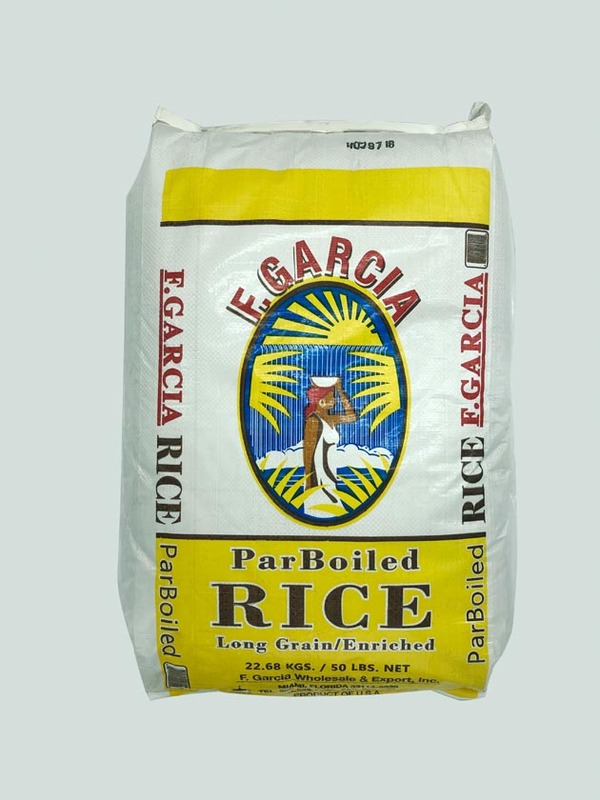 We can ship our food products to your final destination port or offer prices to all major U.S. ports. 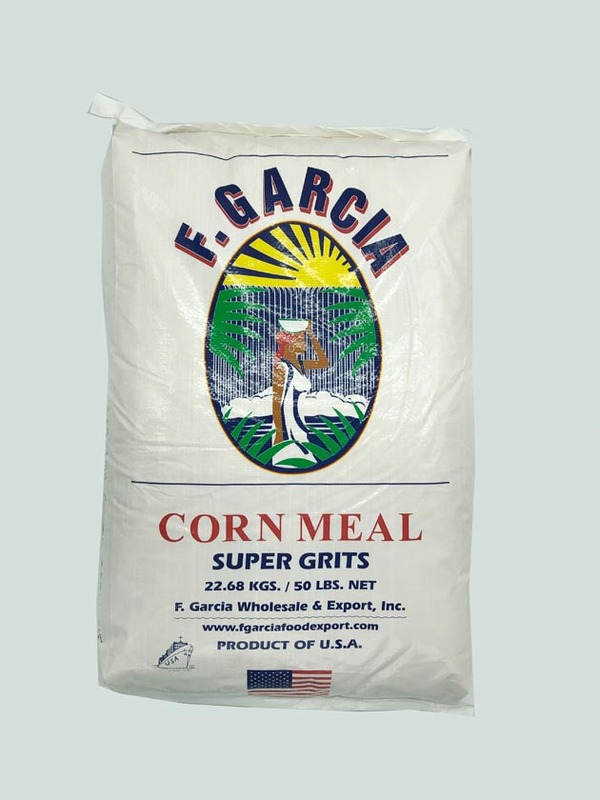 F.Garcia products can be shipped in packages ranging from 20lbs. to 2000lbs. totes. Modes of shipment include pallets, full truckloads, and containers. 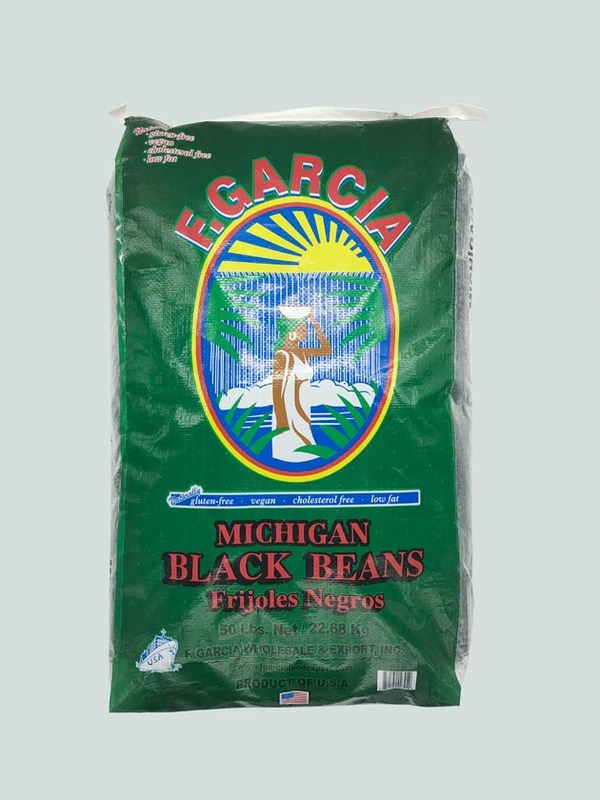 Email info@fgarciafoodexport.com today for more information.